Haaretz newspaper has revealed that the Israeli police launched activities to teach kindergarten children how to use weapons and suppress protestors. 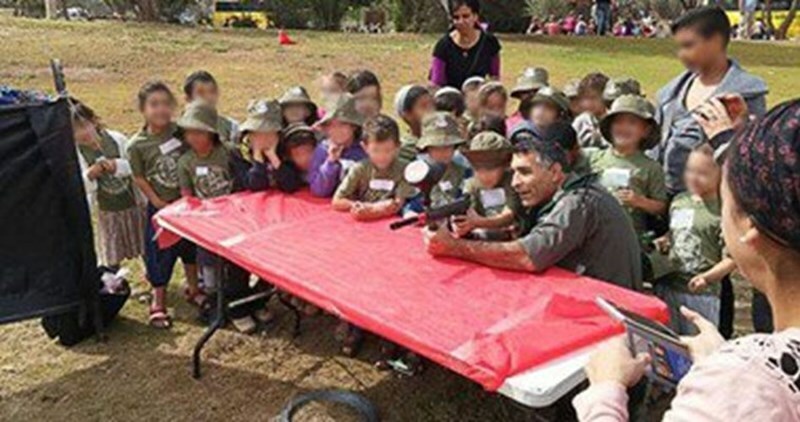 According to the Hebrew newspaper on Saturday, dozens of preschool children from Ramat Negev settlement in the Negev participated recently in such activities supervised by police and rescue officers. The children were provided with basic training on how to shoot using special plastic rifles and information on some anti-riot and disguise methods used by police and military personnel. Police trainers also showed the children special police equipment, such as bullet-proof vests, handcuffs and guns, and how they are used against Palestinian protestors.